I prepared my own history curriculum this year. I had been using a living books style “boxed” curriculum for the last couple yearrs but I kept straying from the schedule and not using books. I finally thought, surely I can do this myself! But, then I needed help… When venturing out on such a big task, you need some really good resources to help you find the best books. 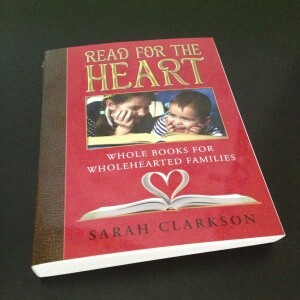 Thankfully Sarah Clarkson has done a ton of the work for you in her book, Read for the Heart. It's written by Sarah Clarkson, daughter of Clay and Sally Clarkson. I think she's learned a thing or two about homeschooling and good books over the years. Lists of books broken into historical periods. List of all of G.A. Henty's books. Tips for make your home a place of reading. It's a reference resource – not a lengthy discourse on each book. The best books are those read and recommended over and over again by others. Whether you're putting together your own history curriculum, looking for a new book for your preschooler, or wondering what novel would be good for your pre-teen, you need Read for the Heart in your library. You'll come back to it over and over again to find great book suggestions. Read for the Heart is published by Apologia. It's available in paperback and multiple ebook formats. Disclosure: Apologia provided me with a free copy of this book. Clicked over from Top Ten Tuesday. 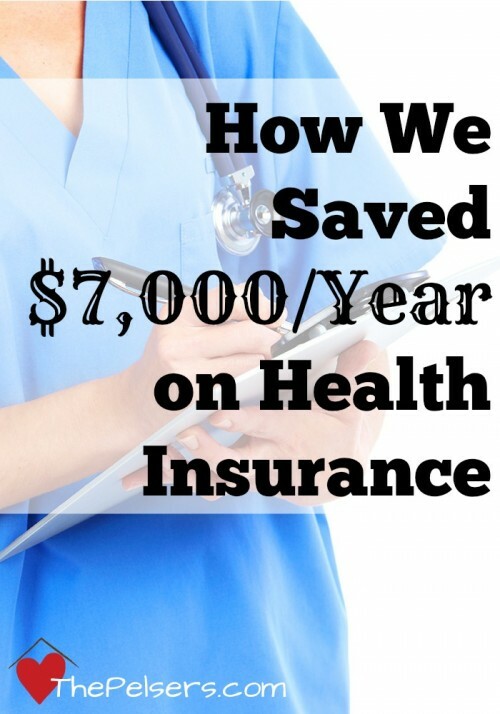 I will be checking this out, especially for list #3, historical periods. 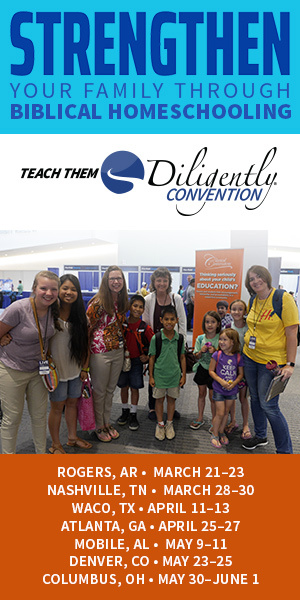 Thanks for letting us know about this resource!